Codename Savage is back on PlayerUnknown’s Battlegrounds Experimental Server this week, and now with an official name. Codename Savage isn’t due for an official PUBG launch for another two months, but thankfully there’s still public testing to do. The new map will return to test servers on Thursday, and this time everyone with a Steam copy can play it. The PUBG Experimental Server will be available for all owners of the main game on Steam. No code or invite required, just click the Experimental Server entry in your Steam library to begin the download. 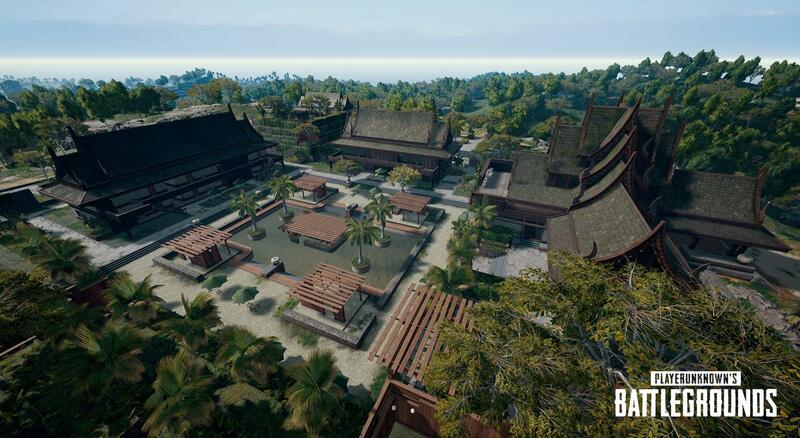 What’s more, PUBG Corp has finally revealed Codename Savage’s actual name: Sanhok. “This new map is inspired by a wide variety of islands across southeast Asia, including those found in Thailand and the Philippines,” the PUBG team announced in a Steam Community update. “To reflect that inspiration, we invented a sort of hodgepodge combination of two words: First, the Thai word for ‘fun:’ สนุก (pronounced like “sah-nook”). Second, the Filipino (Tagalog) word for ‘chicken:’ manok (pronounced like “mah-nok”). Yes, that’s correct: The latest map name for PlayerUnknown’s Battlegrounds is a reference to a fun chicken dinner. Winner winner, indeed. North America, Europe, and Asia will be able to pick from solo, duo, and squads. First-person and third-person are available across all three regions. If you’re curious about the updates PUBG Corp. has made to Sanhok since you last played on it, here’s a recap of everything new in this beta round.